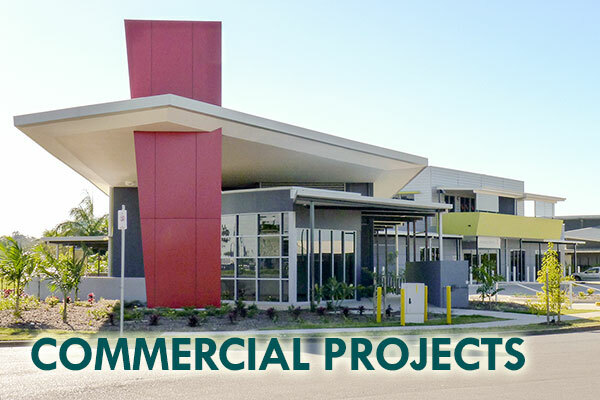 John Foster Projects is a leading Central and North Queensland building contractor specializing in commercial and general construction. 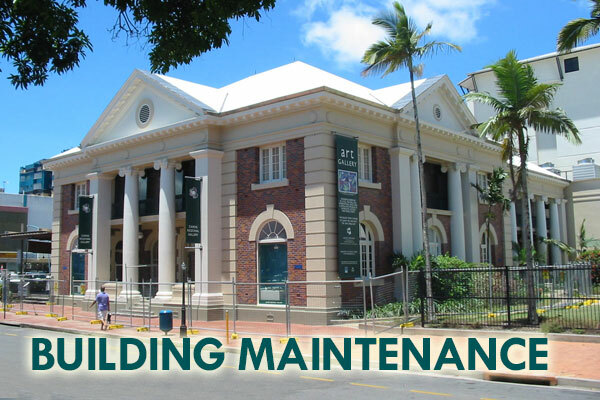 The company was established in Mackay, Queensland in 1993, and since then three main functions have evolved: general building contracting; commercial interiors and shop fitting; and building services and maintenance. 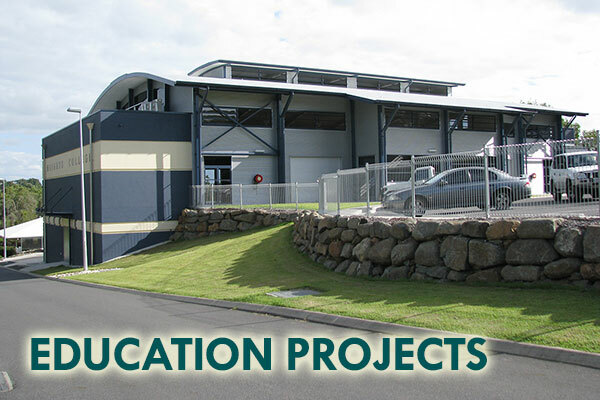 Mackay builders John Foster Projects are among a select group of companies meeting the accreditation standards of the Australian Office of Federal Safety. 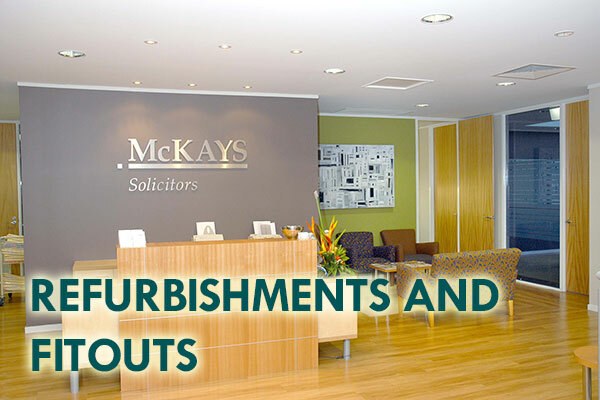 Find out more about our company on the About Us page. 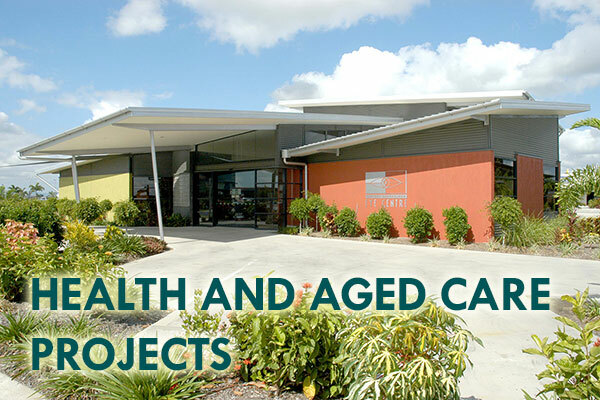 Our experience includes, but is not limited to: commercial building projects, education building projects, health and aged care building projects, government and community building projects, industrial building projects, complex residential building projects, refurbishments and fitouts. 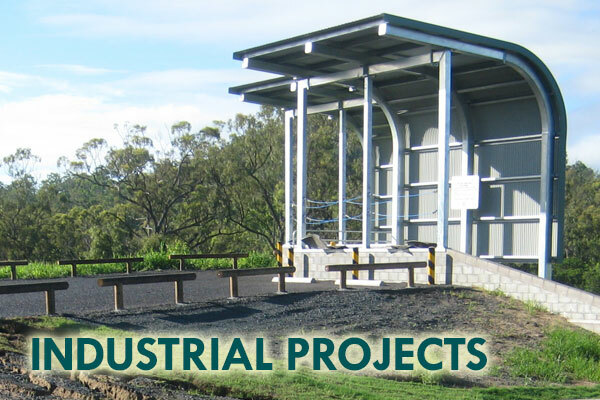 Visit our Projects section to see examples of the different kinds of construction projects we have completed. 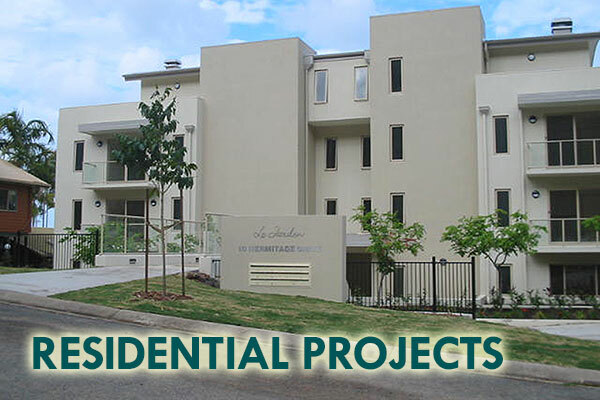 Mackay builders John Foster Projects has been the recipient of many industry awards, including 4 Queensland Master Builders Association (QMBA) Housing and Construction Awards at the State level in 2003, 2005, 2011 and 2013. 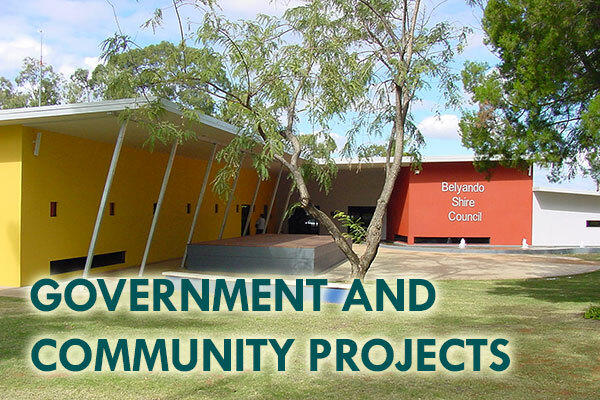 To see a complete list of our awards, please visit the Awards page.